Expert Human Resources’ mission is to dramatically improve organizations’ operational performance and bottom lines; by helping with employment law compliance, avoidance of workplace litigation, creating great teams, and maximizing human capital; thereby protecting organizational assets and reducing costs; promoting healthy, positive work environments. E – Excellence — We will exceed customer expectations by providing superior values and exceptional results! H – Honesty — Displaying Honesty in our service delivery and honoring our commitments! R – Respect — We will treat everyone with uncompromising civility and fairness! To be the leader, most trusted and respected provider of premier Human Resources solutions and services. Expert Human Resources of Michigan is an award-winning, service based, Human Resources compliance solutions company offering a wide range of services to help companies maintain employment law compliance, avoid workplace litigation, maximize human capital, increase competitiveness, and reduce costs. Located in Genesee County, Michigan, and founded in 2009, our experts have approximately 100 years combined HR and Employment Law experience obtained from large corporations. We deliver immediate potential solutions that align to your company and culture. We pride ourselves in providing two (2) weeks or less project implementation. We provide a continual source of information, support our customers’ goals and challenges, as well as, deliver high-quality, customized services. We embrace our mission and assure customer respect and confidentiality. We are not only a Michigan HR-Group, we are nationwide! Employment laws – FMLA, ADA, ADEA, FLSA, EEOC, etc. Hiring talented, dedicated, loyal management staff who can “hit the ground running,” prescreened and ready to go! 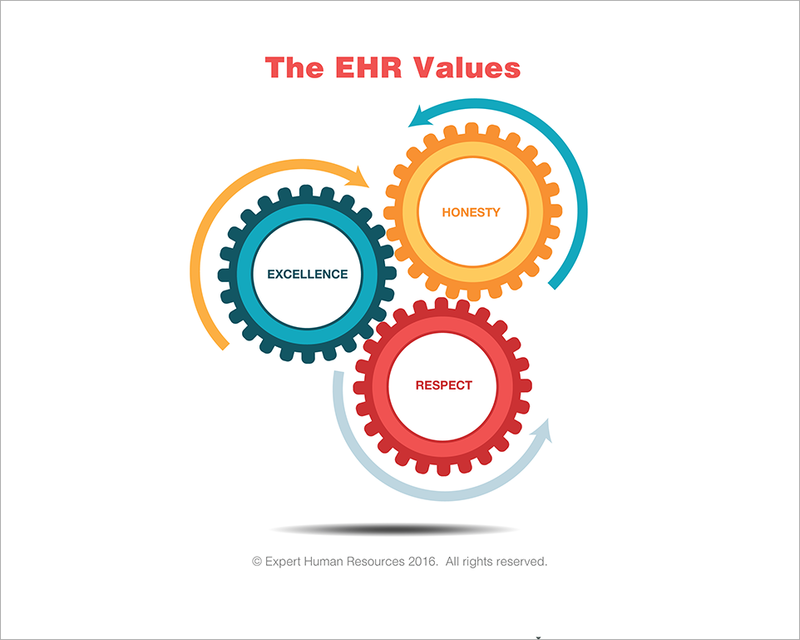 Call us at (810) 813-8732, email us at info@experthumanresources.com Today!